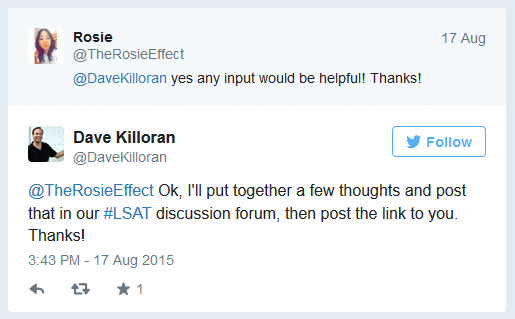 PowerScore CEO and author Dave Killoran frequently talks to students via his personal Twitter account (https://twitter.com/DaveKilloran), and a student reading our LSAT Logical Reasoning Bible requested some additional tips on Numbers and Percentages Logical Reasoning problems. 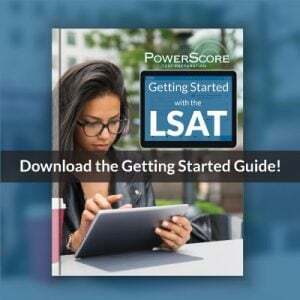 Dave’s LSAT Forum post delivers seven helpful suggestions to improve your #% performance, and includes several examples to make the ideas stick. So, just let me know anything you think would be useful, and and then I’ll add more to this response. Ok, those questions aside, #% problems are going to appear at least a few times on your test, so you are right to want to make sure you have these ideas locked down. And, they can be among the most difficult type of problems, so the fact that they are giving you some trouble isn’t unusual. Lots of people have difficulty with these questions! 1. Make sure that the #s and %s that are used in the problem are the focus of the problem. The people who make the test know that these problems bother a lot of people, so one of their tricks is to toss in numerical or percentage info, but not have it be what the problem is really about. so, make sure that if they do throw in some number or percentage info, that it’s not a red herring and that it is central to the problem. * failing to tell you what happened with the total. 2. Identify the exact number or percentage that is being discussed. And if an overall total is given, make note of it as well. 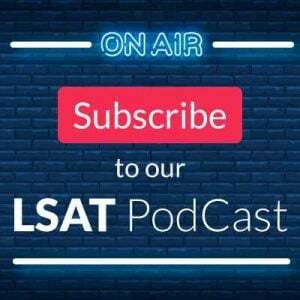 Many student assume that they know what was said without making sure of it, and the makers of the LSAT know that will occur, and create wrong answers that then look good. So, make sure you know what was talked about in detail. Numbers and percentage problems on the LSAT often hinge on the interplay between three elements: total, a number within the total, and percentage within the total. If you are given just a percentage, that does not prove anything about the number. If you are given just a number, that does not tell you anything about the percentage. But if you are given two out of those three elements, then you can deduce the third. For example, if you are given the percentage and the total, you can determine the number. 3. Look for what’s missing. 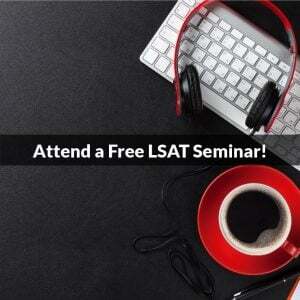 The LSAT often gives you information on 1 or 2 elements, but leaves other parts out. The questions often hinge on what’s been left out, so make sure you know what it was. For example, if you have just a number and the total, but nothing on the percentage, there’s a reasonable chance that the answer will revolve around that percentage idea. More on this shortly. 5. Often, #% arguments contain an error of reasoning. So, you are frequently looking at conclusions that are unsupported. 6. If you have a conclusion, that’s when you see an error that is usually based on confusing the number and percentage idea. If there’s no conclusion (meaning you are looking at a Fact Set), then often a piece of information is missing and you have to determine what that is. The presence of an argument often tells you what direction you might be going in, which also means that the question type can help tell you what’s happening. If you have a Must Be True question, often you’ve read a Fact Set, and the correct answer supplies a missing piece of info. But if you have a Strengthen or Weaken question, you’ve most probably read something with a flaw in it, and it’s up to you to have identified that flaw. Let’s say I told you there are more violent crimes in Gainsville this year than ever before, and concluded that the average resident in Gainsville is now more likely than ever to fall victim to a violent crime. What do you think of this argument? Hopefully, you can see this as a terrible argument: clearly, we don’t know how the Gainsville population has changed over time. The conclusion is about likelihood (i.e. a percentage idea), whereas the premise describes an increase (a numerical idea). If the total population of Gainsville has tripled over the years, an increase in the total number of crimes wouldn’t necessarily mean that the average person is more likely to become a victim. In fact, the crime rate – usually measured by the number of crimes per 100,000 people – could easily have gone down! So, to weaken the argument, we can propose that the Gainsville’s total population has drastically increased over the years. And, inversely, to strengthen the argument we can say that its population has decreased: more crime, spread across fewer people, would guarantee that the crime rate is now higher, and that your risk of being a victim has increased. If they ask you to identify an assumption upon which the argument depends, it would be that Gainsville’s population has not substantially increased over the years. (Another assumption would be that we haven’t changed the definition of what constitutes a “violent crime”.) Does that make sense? 7. You don’t have to do real math. The LSAT isn’t a math test, and so you never really have to compute any of these problems, or find an actual mathematical solution. What you do have to do, however, is understand the range of possibilities under the scenario they describe. such as with the Gainsville example above, I don’t need to know the exact number of residents, just that the total number of residents has an effect on how we view the argument. So, don’t worry about doing real math, and instead worry about how the numbers work together in general. That’s all for now. Please let me know if that helps!